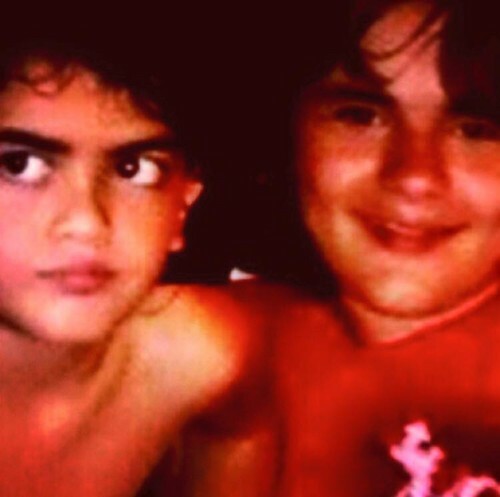 prince and blanket. . HD Wallpaper and background images in the प्रिन्स माइकल जैक्सन club tagged: photo prince jackson mjfan4life007. This प्रिन्स माइकल जैक्सन photo contains त्वचा, skintone, नंगा रंग, आंशिक तन, निहित नग्नता, स्कंटोन, नग्न रंग, आंशिक नग्नता, and अव्यक्त नग्नता. There might also be कूबड़ा, हंक, चित्र, headshot, closeup, हेडशॉट, and क्लोज़अप.